Dry and mostly sunny today, but big changes are arriving in the coming days. 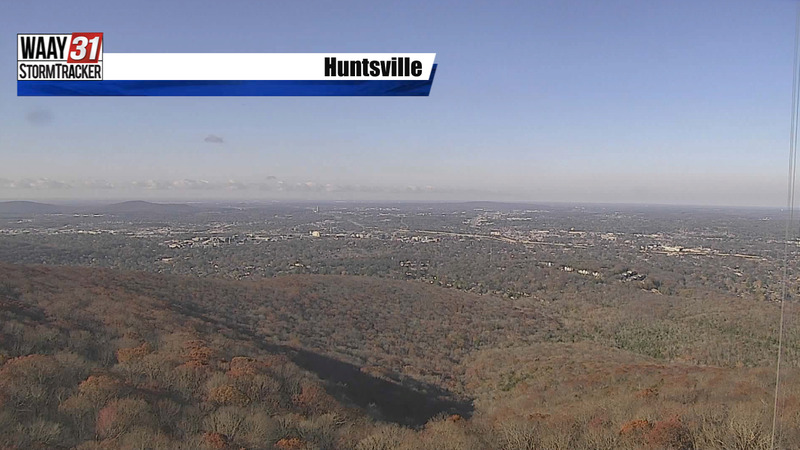 Clouds are have finally cleared a bit across the Valley. However, a few areas of patchy fog have developed and with temperatures just below freezing, it's freezing fog. 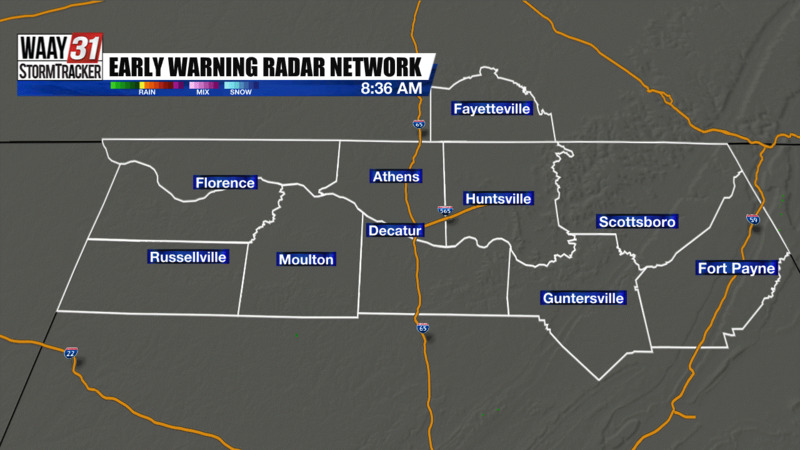 In places where fog is dense, slick spots are possible. Once the fog lifts by mid-morning, we'll have a mostly sunny day with temperatures near average - in the lower 50s. Clouds begin to increase tonight and scattered showers return Thursday. We won't see much in the way of measurable rain Thursday, but ti will be damp and gloomy all day. Friday brings a break in the rain as the gray sky persists. A south wind eases temperatures into the upper 50s for highs Friday afternoon, keeps lows near 50 Saturday morning, hen pushes highs on Saturday into the lower 60s. Widespread rain, heavy at times, is on the way by Saturday afternoon. We'll pick up a total of 1 to 2 inches of rain before temperatures plummet after midnight into early Sunday. Sunday's high temperature technically comes just after midnight and by sunrise, we'll be near the freezing mark. That's cold enough for any lingering moisture to fall in the form of a few snow showers, but accumulating snow is not anticipated. The colder air sweeping in will also be drier air, further limiting the potential for snow. Regardless, Sunday is set to be bitterly cold with afternoon temperatures in the mid 30s at best and wind chills in the single digits and teens. Fortunately, the latest data suggests it won't be quite as cold as originally expect Sunday night, but lows will still dip into the lower 20s.